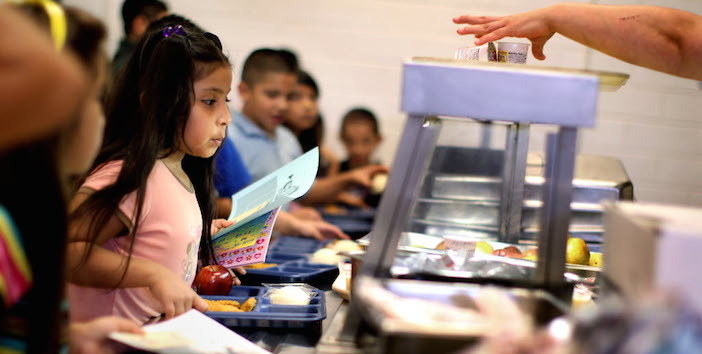 The Dallas Morning News reports that Children at Risk, a Texas-based nonprofit, has ranked Dallas ISD in the top five of Texas school districts with more than 50,000 students in feeding its students. 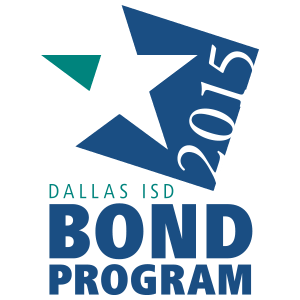 Dallas Morning News notes that Dallas ISD so far this year has served 9.3 million breakfasts and 7.5 million lunches. Click here to read the full story from Dallas Morning News. Photo courtesy Dallas Morning News.